Swirls and pearls - a beautiful combo! 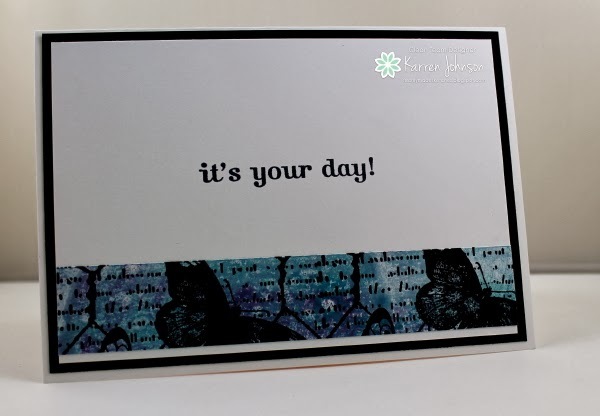 I don't know the fossil stone technique but the effect is lovely - wonderful card! I have to say, this is one of the most stunning cards I have seen in a long time. Your mom is going to love it! This is very special and I'm sure it will be a hit with your Mom! 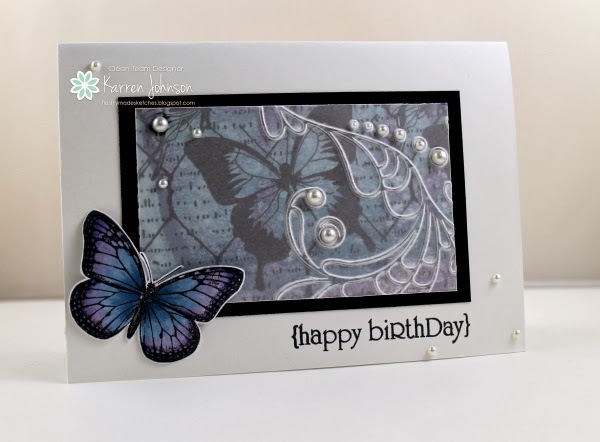 Love the embossed vellum and the pretty butterfly! Beautiful, Karren. I love that you've put so much love into this card. Isn't it wonderful how many 'evils' you can cover up with pearls?! 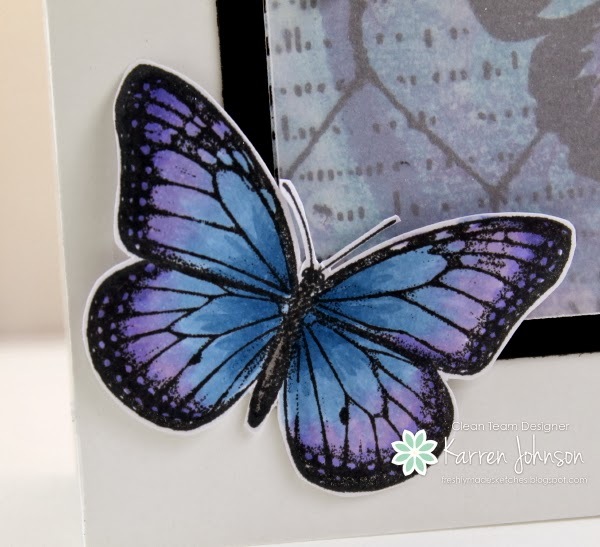 Karren...this card is so beautiful! I love those colours! That butterfly is amazing! The pearls looks so fabulous! Such a creative card! Oh boy, every time I come here I learn about a new technique I need to try. I'm especially intrigued by this fossil technique since I'm kind of a fossil myself! Without knowing what it is I will say right off the bat that this card is AMAZING! Artistic & beautiful! Your coloring of that butterfly is incredible! WHAT!!! I though it was DSP you used! You. Are. 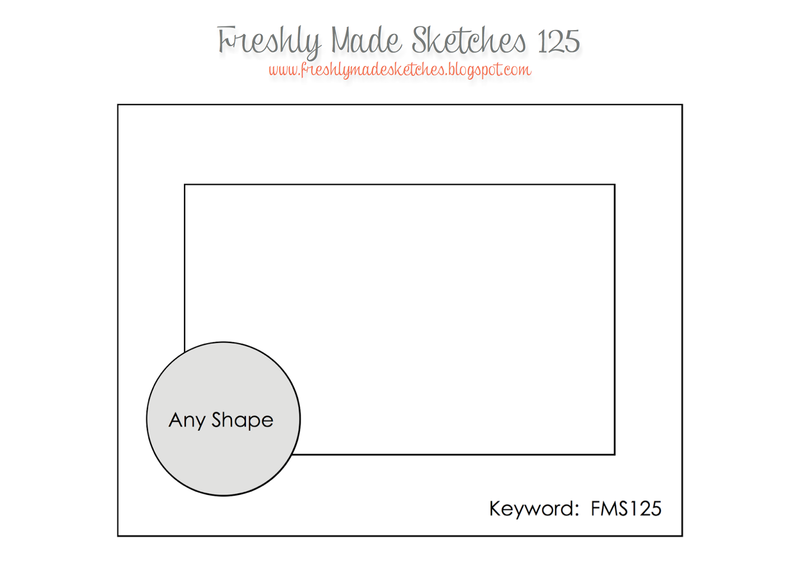 Amazing with your techniques. I need to be myself some education so I can keep up! Absolutely stunning card that your mum is going to LOVE! Wowzers. I thought that was DSP too! Amazing! I am going to have to try out that technique, but I know I'd never get it to look this amazing. Beautiful card! I'm sure your mom loved it. Love the colors and technique! Stunning card!